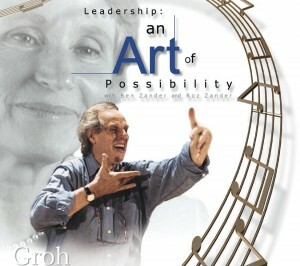 Leadership: An Art of Possibility Training Bundle! Seven films/courses for the price of one course! 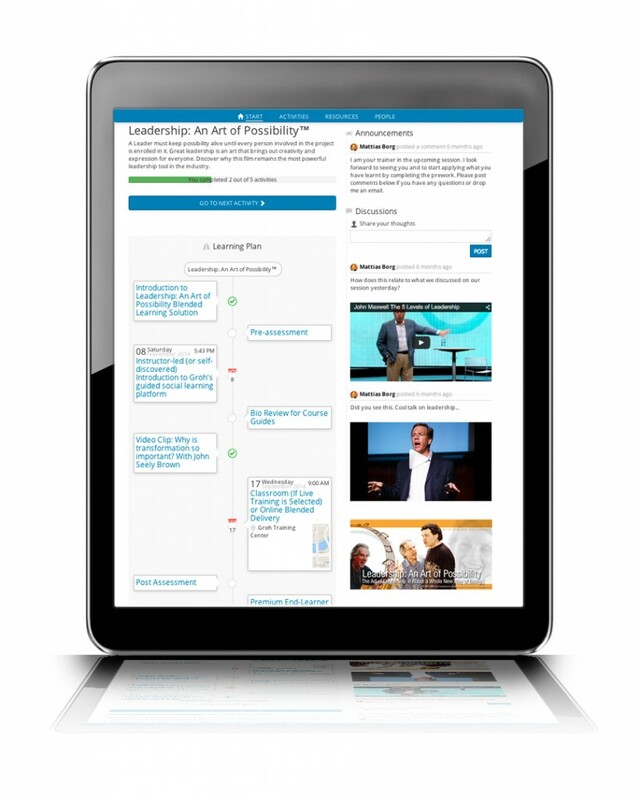 The Most Engaging Training and Leadership Programs of All Time! Our newest quality improvement platform is going live. The GROH your CARF platform is currently only designed to aid clinics in both achieving CARF accreditation and patient/personnel/leadership education and training, but we are constantly working to expand into new possibilities and levels of performance. Shows an innovative use of technology to engage personnel, persons served, and other stakeholders. Is the definitive tool for meeting CARF’s vigorous compliance standards without requiring big budget or significant staff realignment. Interactive tools and content are in fact, designed to meld seamlessly into any treatment model or culture. Minimizes many compliance efforts. The new software provides participation data, is easily shared, and allows for input from personnel, persons served, leadership, and other stakeholders. Follows CARF guidelines to ensure any user can demonstrate standards were met and required policies, procedures, and protocols were in place so services are provided in a safe, accessible, and culturally receptive environment. Delivered with sensitivity to the environment—programs can be customized for the culture. Interactive training, learning and sharing designed for the whole uniqueness of every person; for persons served, personnel; the whole population. Analytics track performance, learning, sharing, training, compliance and behavioral change goals. 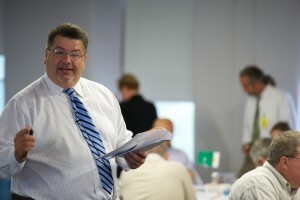 In-person consulting and training also available. Check out the platform, and be sure to let us know what you think. Recently challenged by a client to come up with a different way to present deep and lasting engagement for a diverse audience which needed to be inspired to change, we reviewed the key question: how do you inspire real engagement in end learners which leads to a PROVEN change in behavior which is applied to their work (and life)? We start conversations with clients by getting right to the point. Who are you trying to engage right now but not getting through and what do you see as the barrier? HOW are you inspiring them to be the most that they can be? The leaders is the relentless architect for the possibilities that others can be. The new era of leadership has to do with ENROLLING people. You cannot comment people to do it; they must become enrolled by their own choice. To spark possibility in people gives you ALL OF THEM. Enroll individuals from every role in the organization. When leadership is defined not as a position you hold but as A WAY OF BEING, you can discover that you can lead from wherever you are. 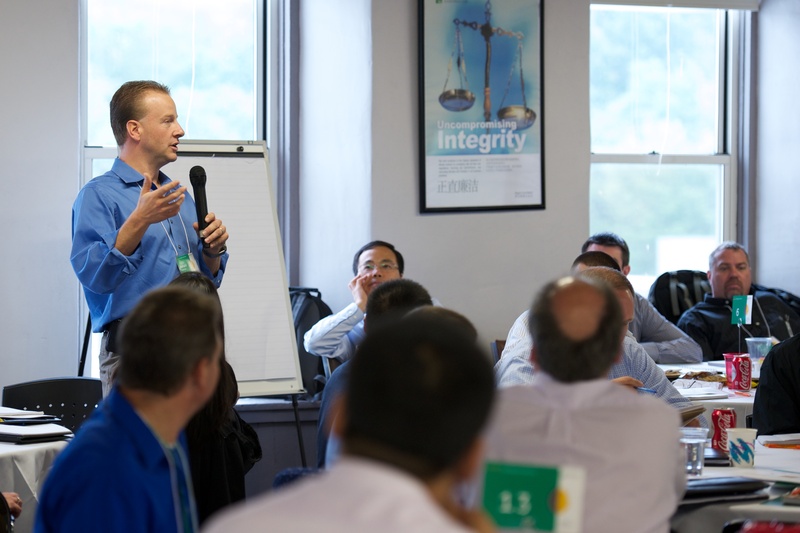 Everyone is interested in leadership, the questions is what kind of leadership is the most effective? How do you awake people to be the most that they can be? How to deeply engage others. This new era of leadership is about relationships; and it is about conversations. What is this conversation I am having with people and how is it affecting the other person I am having a conversation with? WHO ARE WE BEING as leaders? As peers and colleagues? Are we inspiring contribution and sharing, problem solving to reach new levels of success? Are we dominating people or are we inspiring them to be the most that they can be? The practice of getting an “A” represents what a person can see in themselves if they have no fears and no barriers. Creating an environment of an “A” is a totally different paradigm; it is the paradigm of possibility. The conductor of an orchestra does not make a sound. The job of the conductor of an orchestra is to awaken possibility in other people. Discover the most powerful engagement film tool of all time now in an online E Learning course. Over the past month, we have been rolling out our new online e-learning platform. Many new and returning clients and channel partners have explored the free trial, and want to see more. On Thursday, August 20th at 1:00 PM CDT, we will hold our first webinar. The webinar will center around our new course, We Will, which focuses on Under Armour’s amazing culture of growth and engagement. 90% of our clients come back to stay. Contact us and find out why. According to Gallup, U.S. employee engagement hit an average of 32.4% in February of this year. The concern which remains is, that’s the highest it has been in 3 years. Why are employees so disengaged from their work? The blame doesn’t solely fall on the leadership or the employees themselves; true engagement requires enrollment from everyone in an organization. We have developed our own short 8-question survey to explore this phenomenon further. Please take this short survey, which should take only a few minutes. In a couple of weeks we will post our analysis of the results. Does Possibility Radiate in Your Organization? Groh Productions has produced films that have been used in 95% of the Fortune 500 companies in over 80 countries. This year, we announced our new e-learning platform that makes our proven programs, as well as all-new content, available in a whole new way. Drive engagement with desktop and mobile accessibility; receive in-depth pre and post assessments to track retention and effectiveness; engage in organization-wide discussions that can provide a deeply effective learning environment. Learn how we can double your employee engagement in 90 days. Contact us for a 10 minute demo. Check out the free trial of our course based on one of the best-selling leadership training films of all time, Leadership: An Art of Possibility. 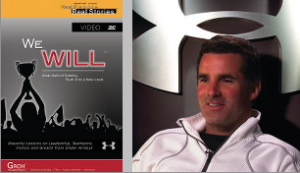 We also offer an all-new course based on the film We Will, which explores how Under Armour has managed to grow 20% every year for a decade as a direct result of a culture that has engagement, agility and community at its heart. Recently we launched the first online course in the new manager’s “essentials” online E Learning Platform from GOAL. Immediately after our initial clients began exploring the platform, films and guided social learning dashboards for desktop or mobile learning they had questions and suggestions for how they would like to implement the new tools.